Earl Mitchell Forrest was executed by the state of Missouri on Wednesday, May 11, 2016. Earl was pronounced dead at 7:18 pm CDT, inside the execution chamber at the Eastern Reception, Diagnostic, and Corrections Center in Bonne Terre, Missouri. Earl was 66 years of age. He was executed for the murders of Michael Wells, Harriet Smith, and Deputy Sharon Joann Barnes on December 9, 2002, in Salem, Missouri. Earl spent the last 13 years of his life on Missouri’s death row. Earl had a difficult life growing up. He was often physically abused by his father, who also encouraged Earl to fight. Earl’s father also supported drinking and using illegal drugs, which Earl began at an early age. Although never married, Earl was a father figure to the children of one of his girlfriends, Nancy Young. They all testified that he was a good father-figure. Earl was known for abusing alcohol and methamphetamine. He was also known as a hard worker, although he needed supervision to complete even basic tasks. Angelia waited in the car, while Forrest entered the home. Also present inside the home was Michael Wells, Harriet’s friend. After Forrest entered the home, a fight ensued, which resulted in Michael being shot and killed. Harriet attempted to escape using Angelia’s car. Harriet hit a tree branch backing out of the driving, causing the car to be stuck. Forrest brought Harriet back into the house, where he shot her a total of six times, killing her. Forrest took a lockbox containing approximately $25,000 worth of methamphetamine and fled with his girlfriend. Sheriff Bob Wofford and Deputy Sharon Joann Barnes were investigating the shooting and went to talk to Forrest. Forrest opened fire on the officers, killing Deputy Barnes and injuring Sheriff Wofford. 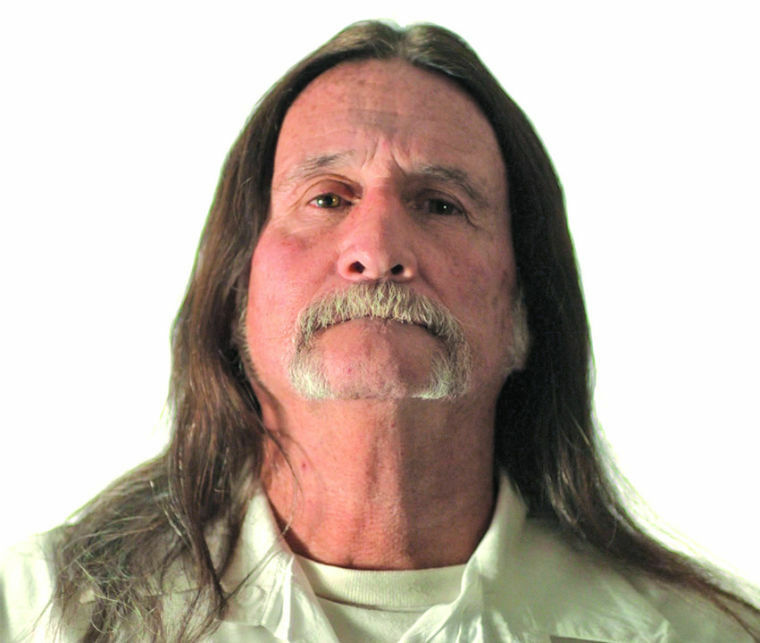 After being convicted and sentenced to death for the murders of Michael, Harriet, and Sharon, Forrest was linked to the 1995 California murder of 39-year-old Lori Beth Stefan. She was last seen alive heading towards Forrest’s home. Police officials visited Forrest in prison in Missouri, where he confessed, although he never stood trial for the crime. Please pray for peace and healing for the families of Micheal Wells, Harriet Smith, Sharon Barnes, and Lori Stefan. Please pray for strength for the family of Earl Forrest.